You Are Here: Home / Forklift Truck OFS - Latest / Forklift Truck OFS / Forklift Truck OFS increases Lesotho footprint. 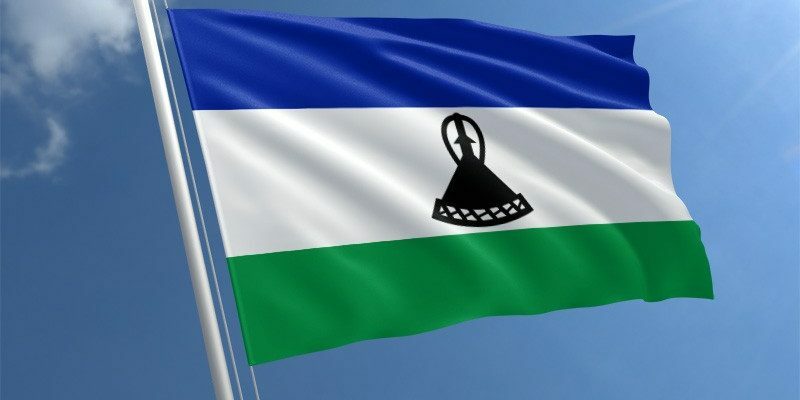 Lesotho, our neighboring country encircled by South Africa’s Free State, Kwa-Zulu Natal and Eastern Cape provinces provides a network of rivers and mountainous ranges flowing throughout the land, but where there is beauty comes brawn. Forklift Truck OFS has long been providing services within the Lesotho region, with Maseru, Mafeteng, Quthing and Maputsoe increasing their industrial equipment needs yearly, which means we have been needed to step up our game as well. We are extremely happy to have added a couple more units to our existing and new customer base this year. The likes of CTM Maseru stepping out of the past and into the future with the purchase of their all-new advanced tech 8FBN25 electric forklift, the latest in electrically powered lifting equipment surge past the rest of its competitors, with longer operating time, higher water and rain resistance and even quicker charging times. Shoprite Checkers and Formosa Textiles another couple of our recent customers are sticking with and going for the more traditional diesel-powered forklifts from our 1.8 up – 3.0 ton capacities to make moving and lifting their products a breeze. There are several other smaller businesses all across Lesotho that are looking at growing themselves and are slowly but surely moving towards having the premier quality lifting equipment brand taking care of them. We are extremely happy that we have been given this opportunity and we look forward to continuing to supply the best products and services within central South Africa. We are excited to see the growth so far and foresee a lot more potential in the time to come. Our field service technicians have their passports ready are in the area 2-3 times a week and within a 2 hour turn-around time in emergency situations, we can be right on the Basotho doorstep. Whether it’s a need for parts, services or breakdowns Forklift Truck OFS is there for you.